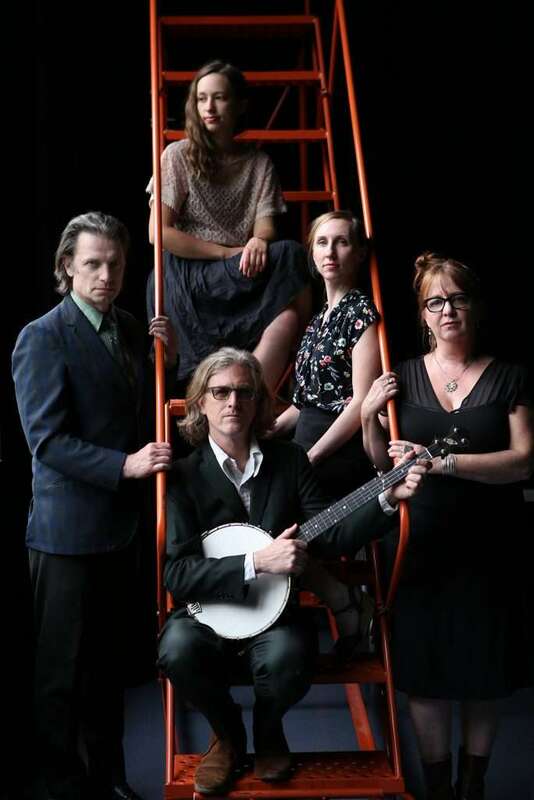 One of the most innovative, spirited, and creative groups playing in America, The Crooked Jades take a deep, fresh look at old-time and traditional American and English folk music. One festival says: “The Jades are the perfect combination of fresh energy and raw antiquity, staying so true to the old stuff you feel like you’re hearing ghosts of the past…their performance is vibrant enough that at one point I actually had an honest to goodness religious experience.” The Jades just released a new album, “Empathy Moves the Water,” and are again collaborating with ODC Dance in upcoming SF shows. This show is sold out, but there may be some seats that will open up.